Exceeding Expectations…this is our motto at Gratiel Technologies and the driving force behind everything we do. One of the most practical ways we exceed our client’s expectations is to focus our best practices on customer service policies. We take the edict, “Treat others how you would like to be treated” very seriously. How many contractors have you dealt with who said they would arrive at a certain time, and were late or never showed up? How many IT businesses promised to deliver the products or services you needed but failed to send an estimate or sent inaccurate estimates putting your project over budget? Wouldn’t it be nice to work with IT professionals who take YOUR best interests to heart? Each client we work with has a unique set of circumstances. At Gratiel we take the time required up front to hone in on the specific needs of our clients. We spend time to UNDERSTAND those needs as well as the industry as a whole BEFORE we even prepare our detailed estimates. Imagine a beautiful old house that needs a complete renovation and the building contractor bases his estimate on a quick 10 minute walk through? A good contractor would peek under the carpet to see what condition the floor is in, check for mold and water damage in the roof, inspect the foundation, etc. Only by investigating the entirety of the house can he accurately determine the time and materials required for such a project. IT solutions are very similar. The more preparation and consideration that is taken in the beginning stages, then the more quickly and efficiently the rest of the process will go. 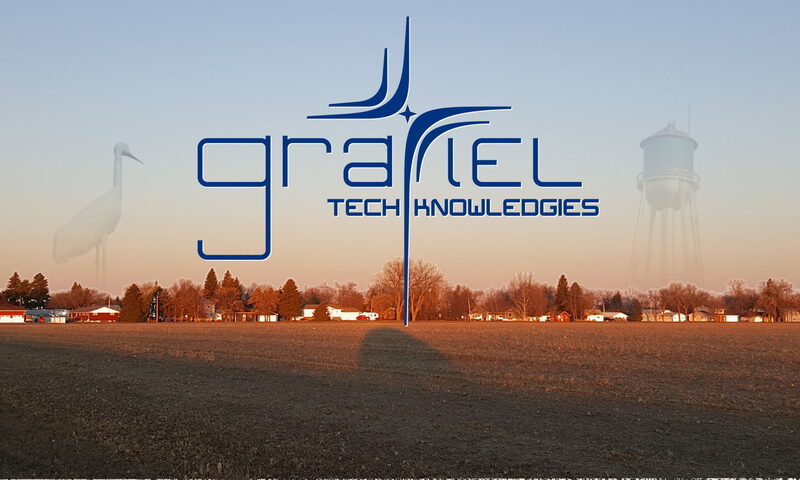 With over 25 years in the IT field, and esteemed clientèle such as the North Dakota Attorney General’s Office/Bureau of Criminal Investigation, North Dakota Board of Nursing, KNDR, BisManOnline, STABO, LifeStream Developement Group, Travel Health America, Texas Health, Spirit Lake Tribe and many more companies and individuals big and small Gratiel Technologies has the expertise to effectively design, implement and manage your IT solutions. We are please to be located in Steele, ND and proudly serve the residents and businesses in Kidder County. Our goal is to help our communities prosper by providing excellent IT services and products to our clients.